A deep appreciation for people and knowledge of the place of Cork gives Cronin’s Coaches the edge in creating memorable visitor experiences. 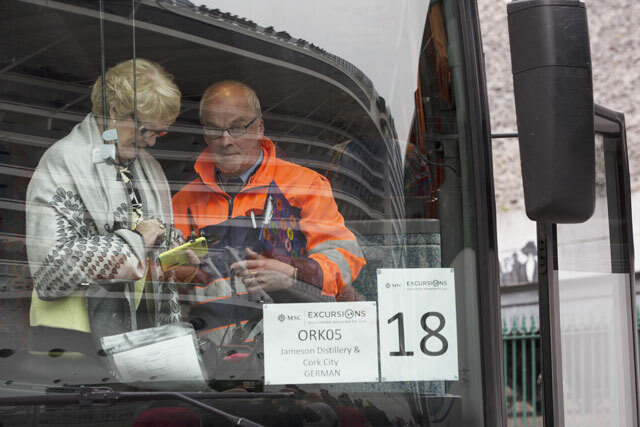 For decades, the Cronin family have been ambassadors and facilitators of the visitor experience in Cork; bringing people to the wonders of Cork in their fleet of Cronin’s Coaches. The history and heritage of this successful family business is steeped in entrepreneurism, good quality service and a passion for people and places. 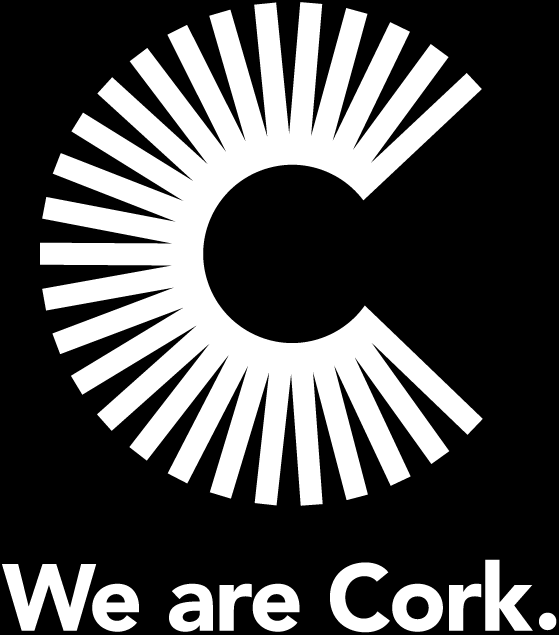 For decades, the Cronin family have been ambassadors and facilitators of the visitor experience in Cork. 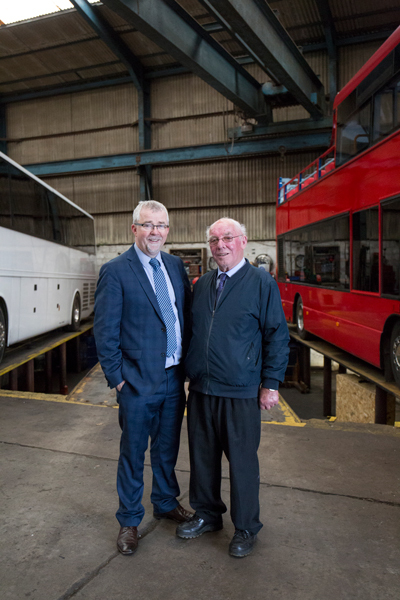 The Cronin family are pioneers in the coaching business, headquartered in Cork and operating a state-of-the-art fleet of luxury passenger transport vehicles across all corners of Ireland. 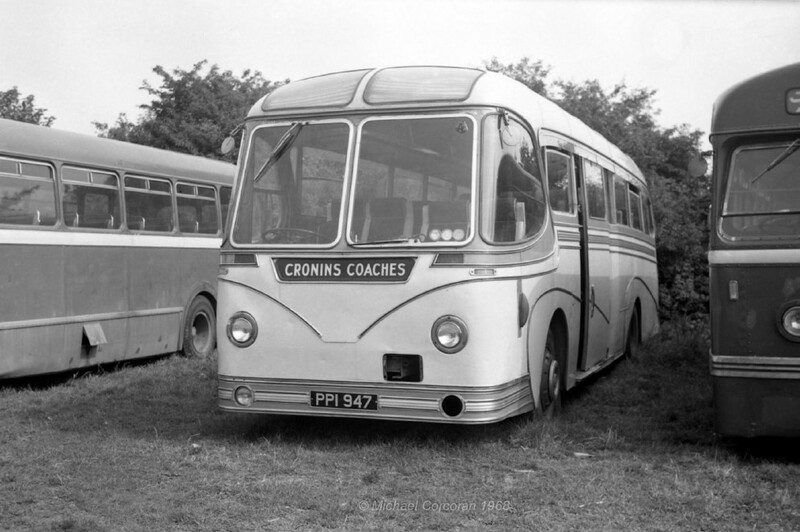 Because of the growing demand for services, the company opened offices in Dublin and New York before the turn of the millennium and has restructured into a consolidated group of companies – the Cronin Travel Group that incorporates Dermot Cronin Motors, Specialized Travel Services, Select Hotels of Ireland as well as the original Cronin’s Coaches. Managing Director, Derry Cronin, his father and business founder, Dermot Cronin chat to me about how the journey of the past has got them to where they are today. 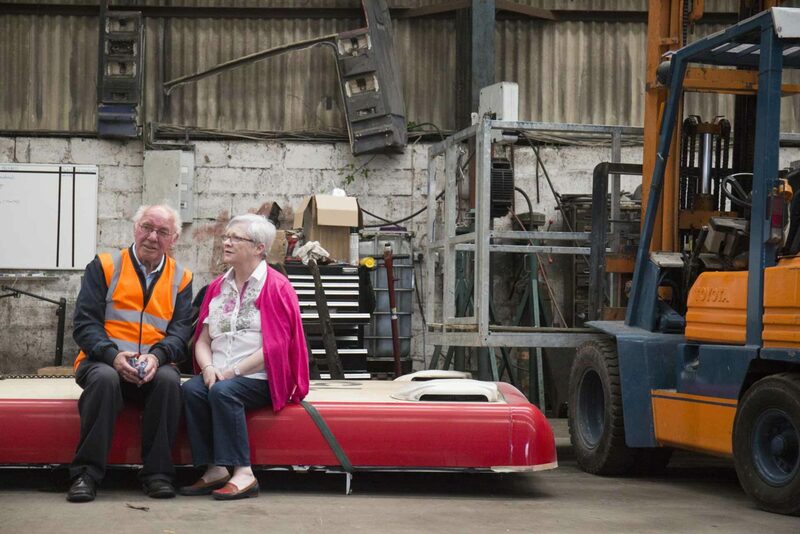 The partnership team of husband and wife, Dermot and Joan Cronin were the fulcrum of the family business. Within five years, they had expanded the business to two mini-buses and a full-size coach, before fully breaking into the tourism industry during the 1960s, as American tourism started to increase as new cruise liners were arriving and TWA flights were flooding into Ireland. Dermot’s entrepreneurial spirit ignited a spark that has led to today’s success. Thinking about today’s level of entrepreneurial spirit in Cork, it is evident that many decades before, Dermot and Joan were ahead of the curve in paving the way forward. It is these values that have been instilled in the company over the years that contribute to the strength of the family business today, over 60 years later. Since its inception until today, Cronin’s Coaches has been recognised as a reliable, quality coach tour operator. Their fleet of deluxe vehicles, ranging from state-of-the-art coaches to VIP chauffeur-driven vans and executive cars provide transport solutions including airport transfers; chauffeur drive; corporate transport; city tours; itinerary planning; group touring; family events and tours; transfers to sports events; schools trips and services. Tourism is such a big part of the Cork landscape and it has a huge amount to offer; a history, culture and heritage coupled with great experiences and people who are renowned for their welcoming nature. That’s where the Cronin Group comes in; they connect people with places and other people, through tours and sightseeing experiences. From tailored trips across Ireland to day trips with Cork, the company can cater for any need. 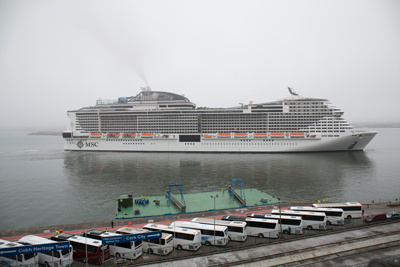 Facilitating the organised tours of passengers on the cruise ships that dock in Cork is of utmost importance to the economy of Cork. Exposing passengers to the sights, delights and delicacies of Cork takes a knowledgeable guide of a reputable coach. Another string to their bow is the Cork City Open Top Bus experience, which they have run since 2001. When I visited Derry and Dermot, work was staring on two buses; ex-London double decker buses that were being de-roofed at their depot in Blackpool. 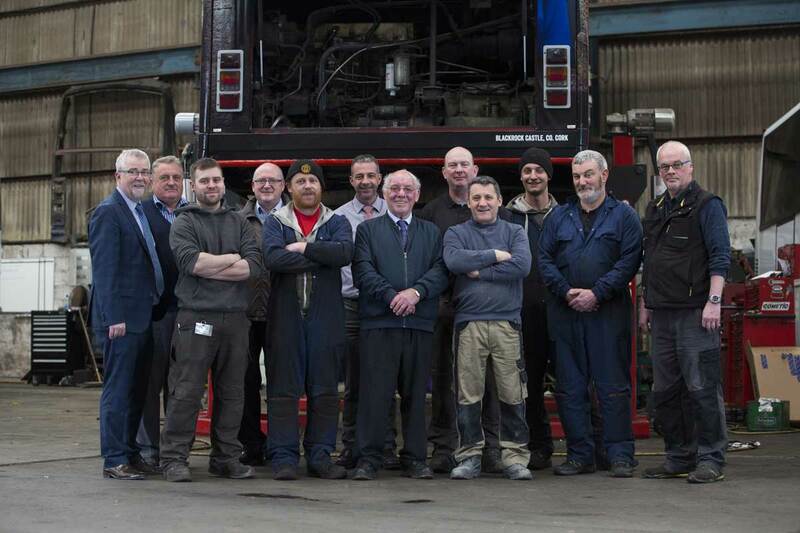 Just one of the advantages of having Dermot Cronin Motors as a sister company, which is key to maintaining and servicing their fleet of vehicles in-house as well as providing servicing and repairs for some of the other local operators. As well as their core coach business, there are synergies that exist through the other companies in the group – Specialized Travel Services that offers custom and unique leisure tour experiences and business travel to Ireland; and Select Hotels of Ireland, a collection of independently owned hotels. People make things happen; if you’re lucky enough to experience Cork through the lens of the Cronin family, you won’t be disappointed. The exceptional level of service provided has earned them the Irish Tourism Board Award for Excellence and to honour the power of this exceptional family business, they also won a Cork City Council Best family business award, both in 2017. The company is of massive importance to the local economy, with a staff of over 100 people employed full time and part time. The combined efforts of father, mother, sons and daughters are at the heart of this trusted business and the can-do attitude is as strong today as it was in 1957. Derry and his father, Dermot exchange views. “Even in times of uncertainty you made us all ‘hang in there’,” Derry reminds his father. “You always gave the right advice at the right time and pushed my thinking, particularly when it came to investment decisions,” he adds. More conversation ensues but the leadership and entrepreneurial positive attitude is evident throughout. The strengthening of the company stems from the wisdom of the parent team who brought it into existence. Learning, listening and living the vision from the past gives the company its relevance and reputation today. A good grounding that will stand the test of time for many years to come. Interview by Katrina Dowling. Photography by Clare Keogh.